KUALA LUMPUR, Dec 3 – The Bumiputera agenda in Malaysia and the rights of the Malays, royalty and Islam are all enshrined in Federal Constitution, so why take to the streets for a rally. That is the question raised by former Umno lawmaker Tawfik Ismail, in questioning the rationale used by PAS and Umno in wanting to protest the International Convention on the Elimination of All Forms of Racial Discrimination (ICERD), more so after the government has now decided to shelf any plans to ratify the treaty under the United Nations. Speaking at the Tan Chee Khoon lecture series in Holiday Villa, Subang Jaya on Saturday, Tawfik said there is nothing to fight for in the rally that is planned by the two federal opposition parties for December 8 in Kuala Lumpur, FMT reported. “What is the point of holding this rally, when there is nothing really to fight for. All their rights are already preserved. 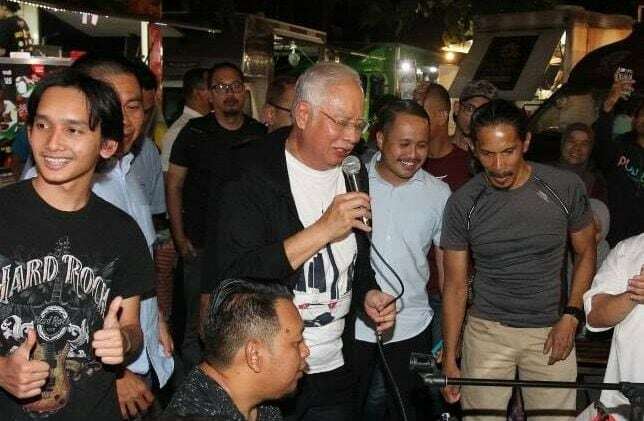 “There is no difference to the rights of the Malays whether ICERD is ratified or not,” he was quoted as saying, criticising the opposition parties and their leaders for hijacking the ICERD ratification issue. In a statement released by Tawfik and political analyst Dr. Lim Teck Ghee last week, they called for the government to be objective in considering the need for any ratification of ICERD basing it on historically informed, empirically driven, truth-finding, and independent analysis. They added that the message on the need for ICERD ratification and countering all the emotional rhetoric from PAS and Umno should come from those who were said to be “losing their powers”. “In particular, each major stakeholder identified by critics of the ICERD as having their position or rights or interests adversely affected by the treaty ratification – the Rulers Council, Jakim and other Islamic bodies, social, cultural, language, academic, and other bumiputra bodies and organisations should take the opportunity to give priority to this exercise and communicate their findings and conclusions to the public and the government. In this way, they can either refute or confirm the concerns made by others on their behalf. Tawfik, who was the Sungai Benut MP, from 1986 to 1990, has previously been reported as saying that he did not agree with Putrajaya’s decision not to ratify ICERD. “I think it’s wrong that they are not ratifying it. I think ICERD doesn’t affect anyone’s rights. They should have gone ahead with it. “The government needs to discuss with the stakeholders, and take the politics out of it. “It is disappointing it has not been ratified. You cannot really put yourself in the same position as North Korea and Myanmar. Why should you be associated with them? 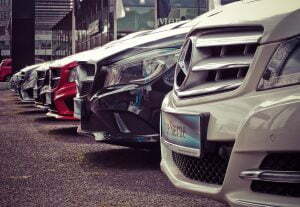 (We should) lump ourselves with the Middle Eastern countries supporting ICERD,” he was quoted as saying. He also admitted that the Pakatan Harapan government did not manage the way the ICERD ratification issue was brought up in public and in the Dewan Rakyat. 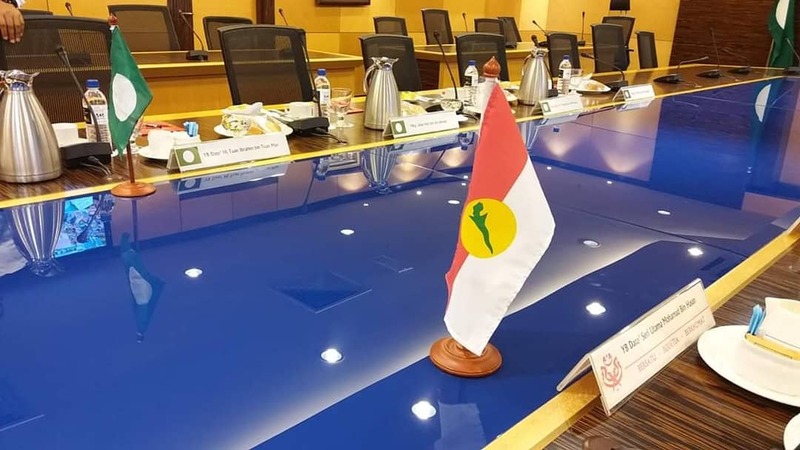 This was based on answers given in the Dewan Rakyat by the Minister in the Prime Minister’s Department P. Waythamoorthy on the ratification, being the minister holding the Unity portfolio. Tawfik said Foreign Minister Saifuddin Abdullah should have taken the lead in the Dewan Rakyat and in public, as the original references to ICERD was made by Prime Minister Tun Dr Mahathir Mohamad in a speech at the UN General Assembly a few months ago. 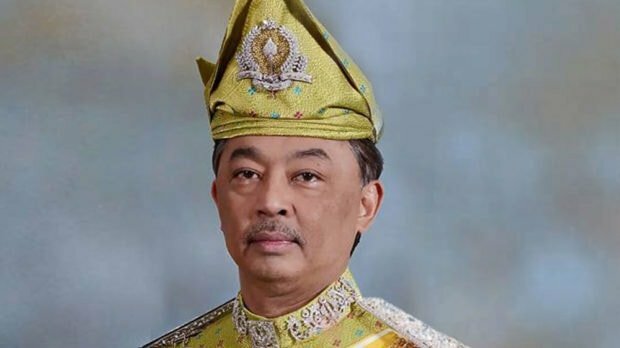 Tawfik is the son of the late Tun Dr Ismail, who served as deputy prime minister under the Tun Abdul Razak administration. A highly-respected Umno leader who was much loved by all races, Tun Dr Ismail passed away in 1973.